Reuse, recycle, reduce. Something we are all mindful of these days. With the 40th anniversary of Earth Day this month (April 22), AND the fact that I focus on reclaiming old materials to create new, it's only fitting to talk about eco friendly DIY projects this morning! I have two great ideas from Country Living Magazine, one amazingly easy and the other, too charming to ignore. 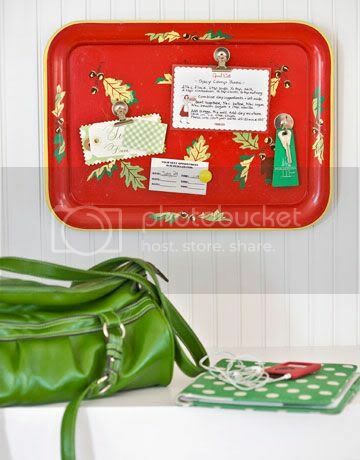 How about turning an old metal tray into a magnetic message board? 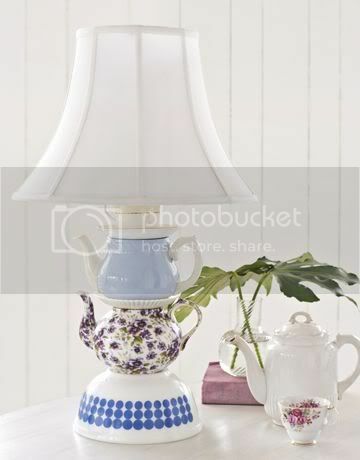 I'm loving this lamp project from Country Living. Click on the link below to get the full project information. But before you do that, comment with ideas for great projects similar to the ones shown here. 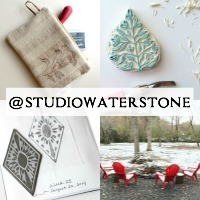 And don't forget the current giveaway! Just click on the link to your right. Sending virtual hugs and hoping that your week is lovely. Oh, I want that lamp. 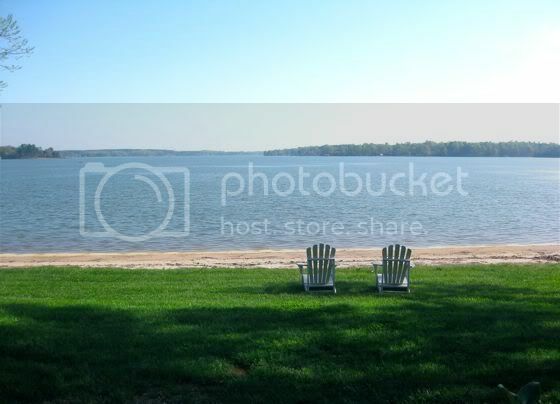 A few days looking at that view would be nice too. That is my favorite magazine. I'm actually gathering the parts to make that lamp for the consignment shop in Chicago. I found a cute teapot, but I'm still searching for the right sized plates and cups. I can't wait to make it and get it into the shop! !